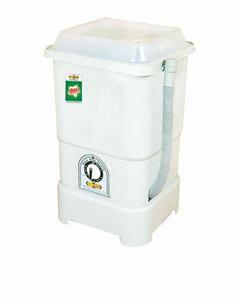 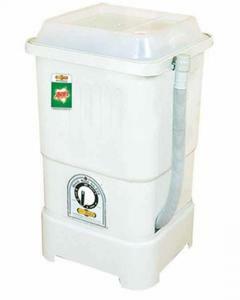 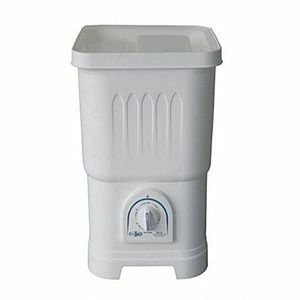 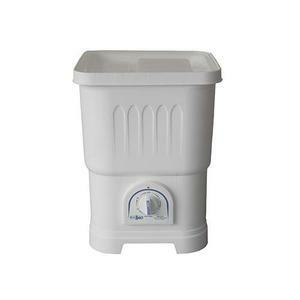 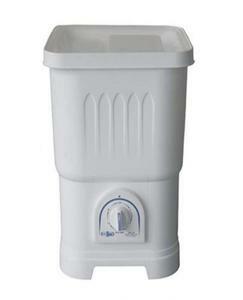 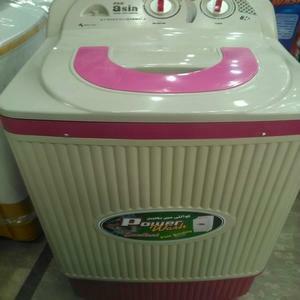 The Lowest price of Super Asia Washing Machine in Pakistan is Rs. 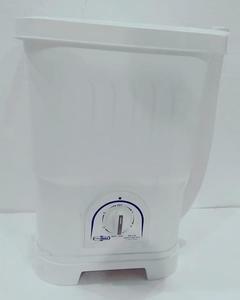 4,450, and estimated average price is Rs. 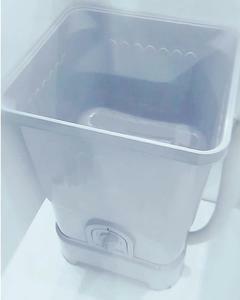 4,575. 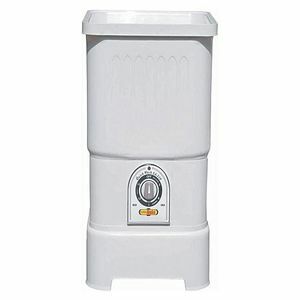 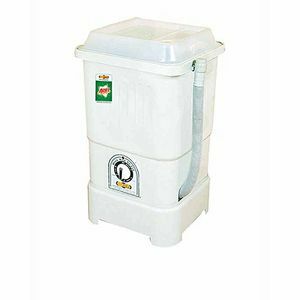 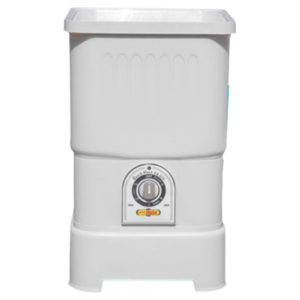 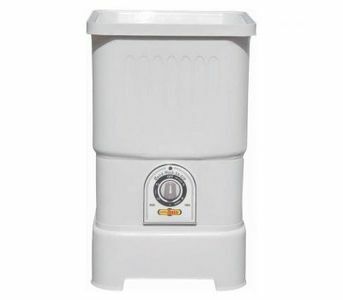 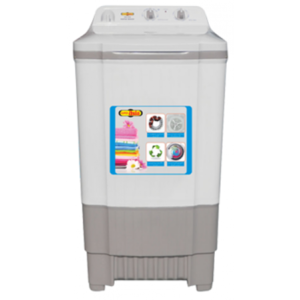 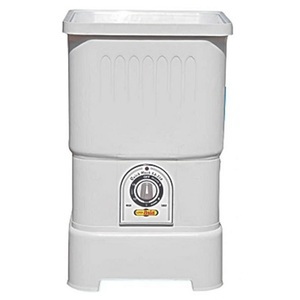 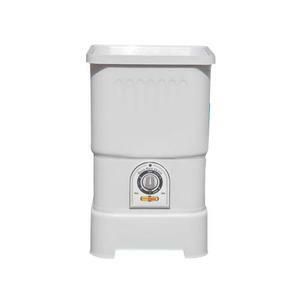 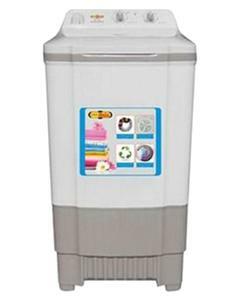 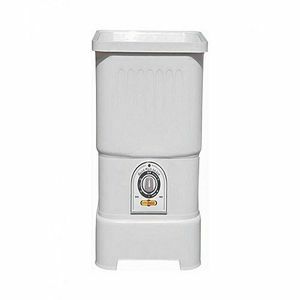 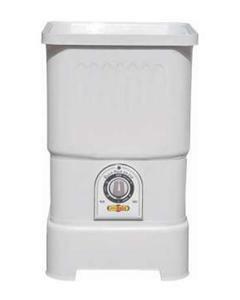 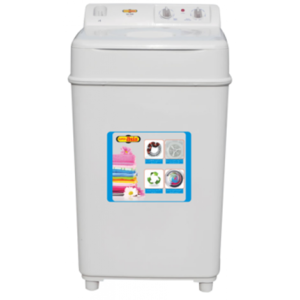 Get the latest price for Super Asia, Washing Machine, Sa-270 -, Sa-240 -, Automatic Washing, Superasia 240, Sa-280 -, Semi-automatic Washing, Sa-244 -, and other products. 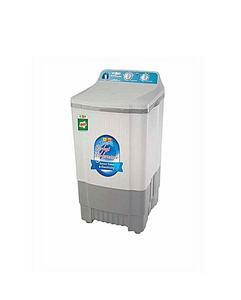 The prices are collected from the best online stores in Pakistan like Shopperspk.com, Daraz.pk, Symbios - updated Apr 2019. 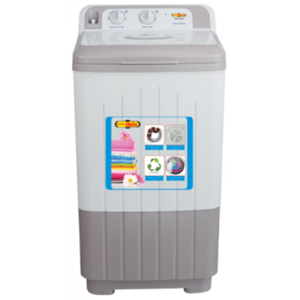 The Super Asia Group which was established back in 1975 was the first manufacturer and distributor of washing machines in Pakistan. 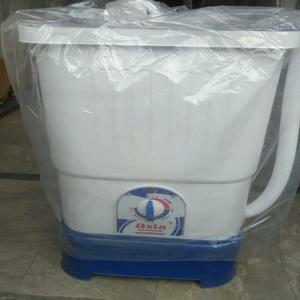 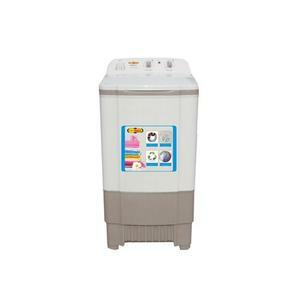 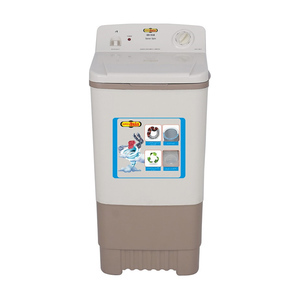 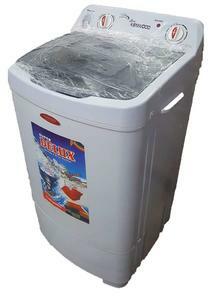 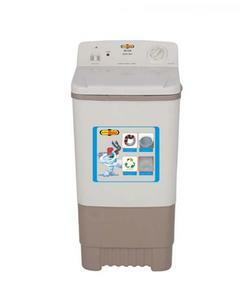 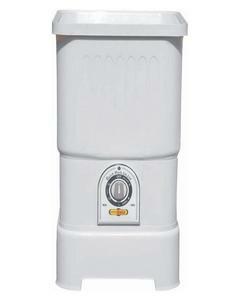 The experience of the brand in the industry testifies how good Super Asia washing machine are. 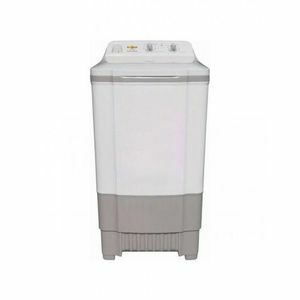 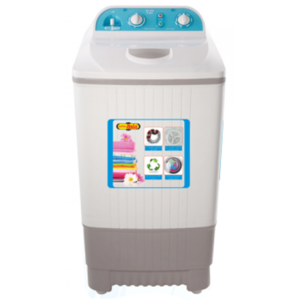 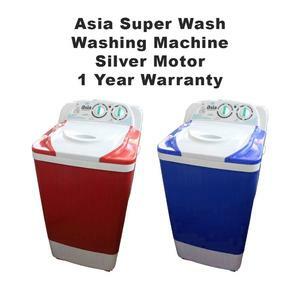 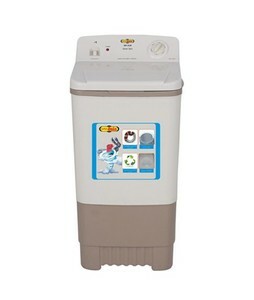 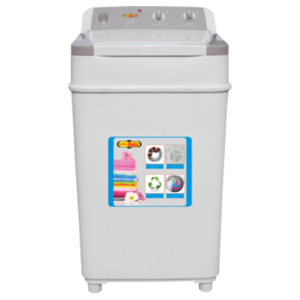 You can find automatic washing machine, affordable washing machine, washing machine and dryer combos, and washing machines with a variety of features when you consider the range of Super Asia washing machine that are available.